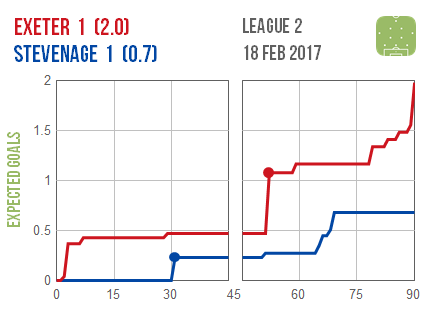 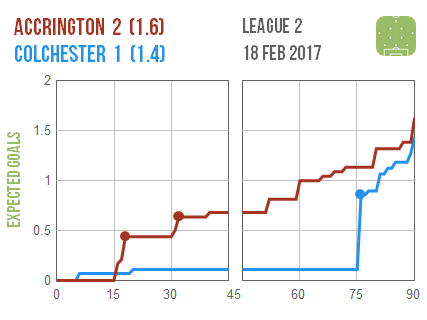 Despite going a man down halfway through the match, Accrington still managed to keep Colchester quiet until relatively late on to secure what could be a vital win. 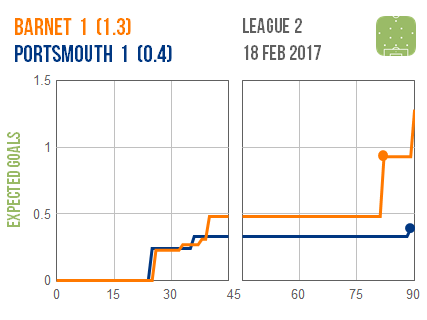 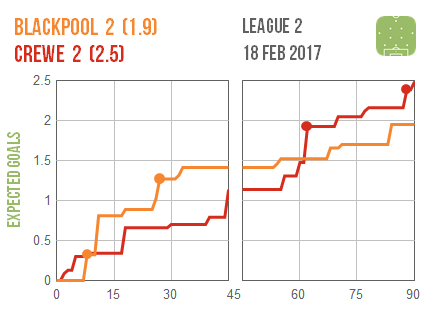 Barnet suppressed the usually-irrepressible Portsmouth to an even more impressive extent, although their visitors were still able to pop up with a late equaliser. 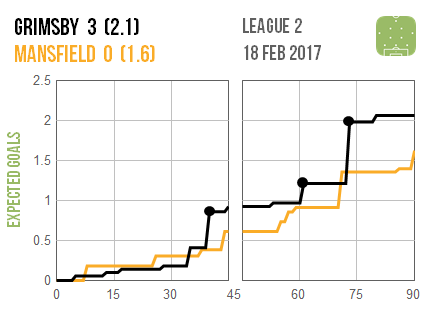 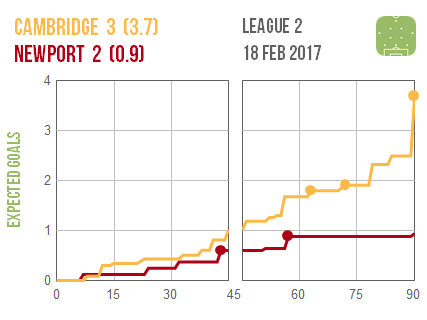 Cambridge put in the weekend’s strongest EFL performance in recovering from going two goals down to Newport. 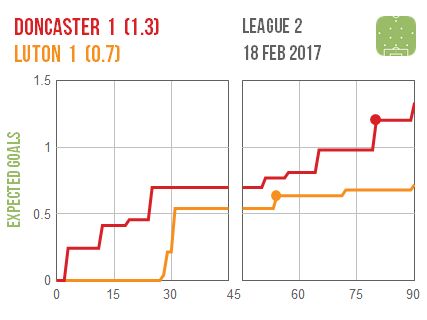 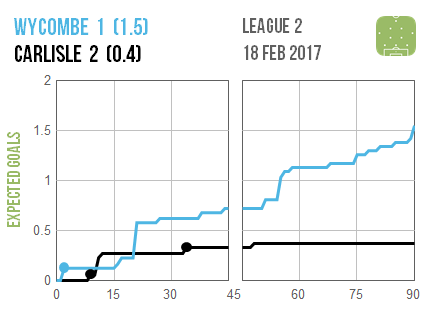 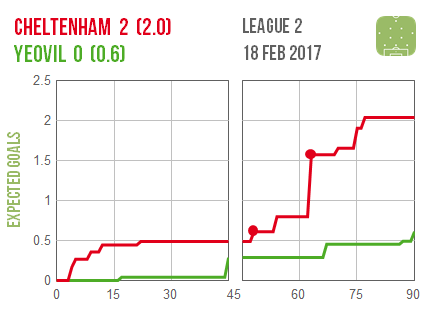 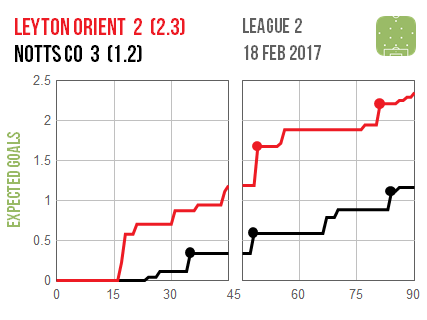 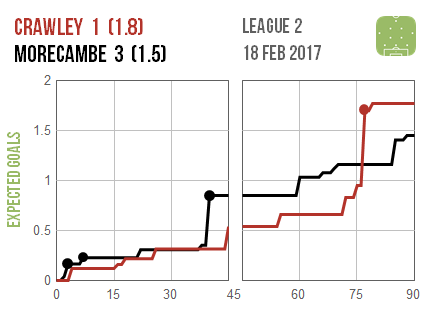 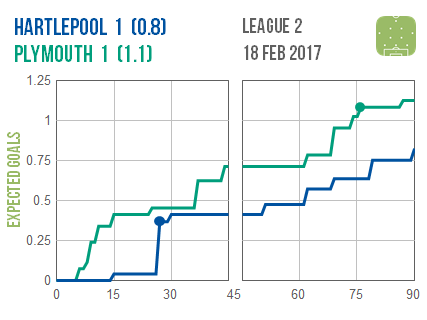 Leyton Orient and Wycombe both finished empty-handed despite comfortably out-creating their visitors.